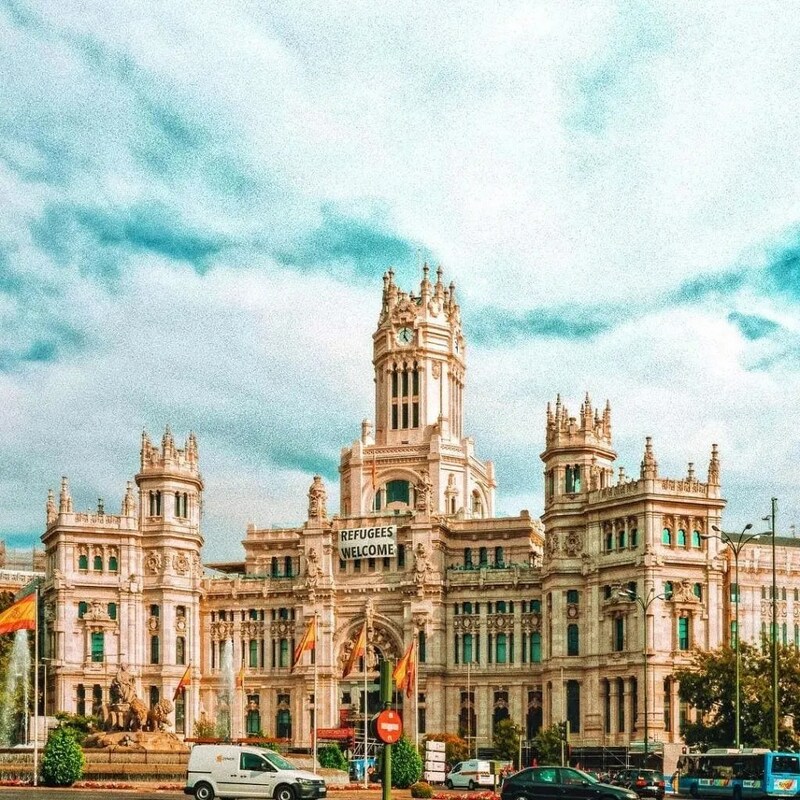 In this blog post, we are going to talk about different road trip destinations around Madrid my beautiful home city in Spain. There are a few road trip destinations from Madrid that you can’t miss since they are so close from the capital. If you are staying in Madrid read our best things to do in Madrid and places to visit in Madrid! Read here the most Instagrammable places in Spain! Madrid is the capital of Spain and the largest city, too. In European Union, it is the third largest city with an area of 233.3 square miles. Even though Madrid is mostly comprised of modern infrastructures, it has preserved its historic ambiance throughout the city. With old churches, museums, parks, and other buildings, you will surely learn a lot about its history. Madrid is a city with four lovely seasons, loveliest of which are spring and fall. These periods are considered the best time to visit Madrid since summers might get too hot while winters can be pretty gray here. Spring lasts from March to May, though the last month may sometimes be much warmer than the first two. On the other hand, fall lands on September to November. 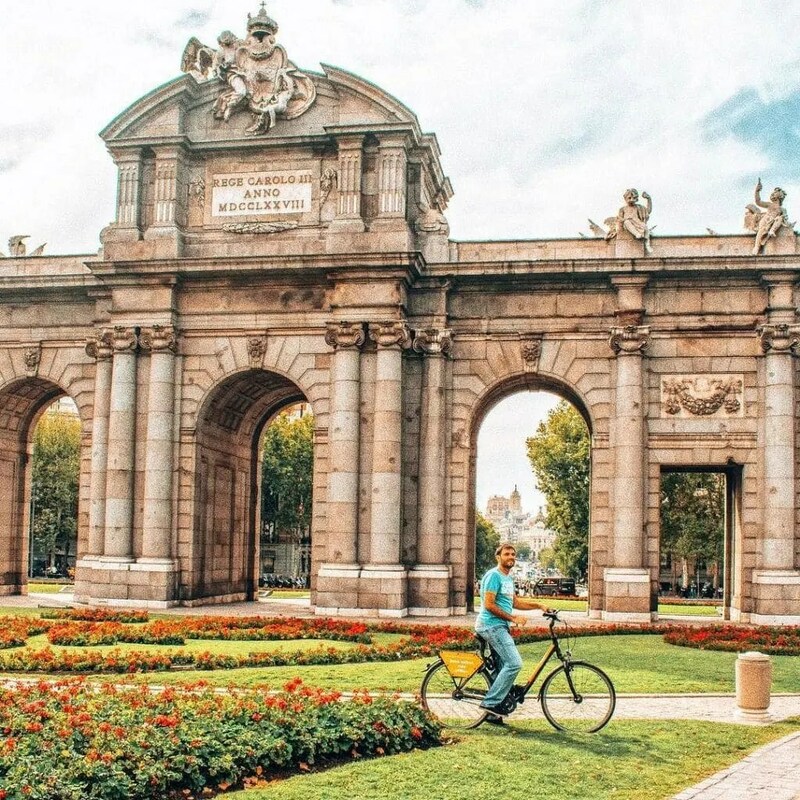 While spring and fall are definitely the best time to visit Madrid the months between these two seasons are filled with sunshine and will be a delight for most tourists, too. Click here to know more about the weather in Madrid! There are many budget options in Madrid for accommodation. You can sleep in a dorm or a room from €15-30. There are also Airbnb for €20-40 and you can get $30 USD off your first booking with AirBnB when you sign up with us! Click here to get the best deals in Madrid with Booking and Agoda! You can spend from €5-10 in a meal also going for beer and tapas. In transportation you can spend around €5 per day. You also have to add entrance fees for museums or any attractions in Madrid. You can go the budget looking for free days to visit the museums in Madrid. You can mange with €30-40 per day and you will have amazing time exploring the city. There are many activities you can do in Madrid. Weekdays in Madrid can really be busy. Saturday is the perfect day to hangout while Sunday is the day when you can do relaxing activities or just rest. As a local in this city, I suggest you meet locals around and make friends with them. You will have fun strolling around the city with your local friends. Royal Palace is the official residence of the Spanish Royal Family but it´s only used for ceremonies. It´s great to walk around Sabatini Gardens and Campo del Moro Gardens. 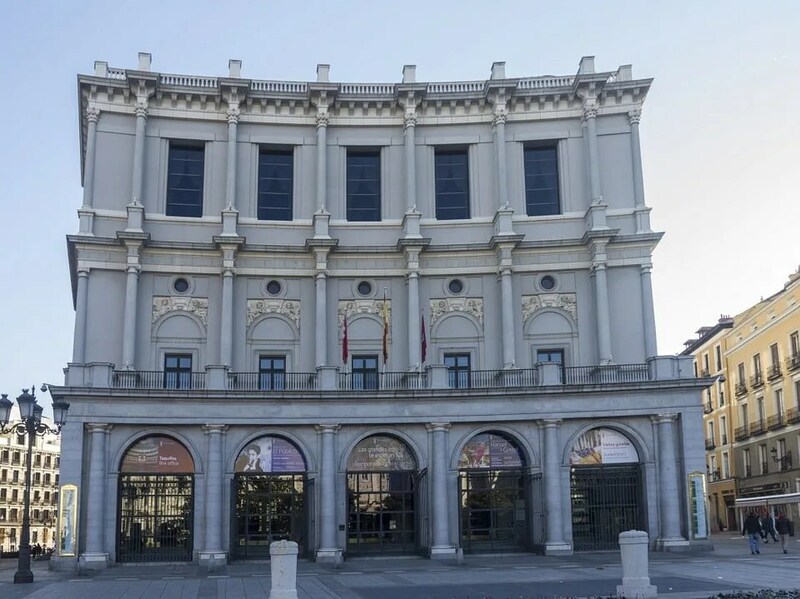 Teatro Real or simply El Real, is the major opera house in Madrid founded in 1818. It has over 2000 seats and one of the greatest theaters in Europe. This is composed of three museums: Prado Museum, Reina Sofía Museum, and Thyssen-Bornemisza Museum. Prado Museum is the main Spanish National Museum featuring pre-20th century art. Collections of Goya and Velazque are some of the highlights of the museum and it’s really worth the visit. Reina Sofia Museum, inaugurated in 1992, is located in Madrid near Atocha Renfe and metro station. It´s mainly dedicated to Spanish art. The most famous masterpiece in this museum is Guernica which is painted by Pablo Picasso. Thyssen-Bornemisza Museum is located near Prado Museum, in one of city´s main boulevards. 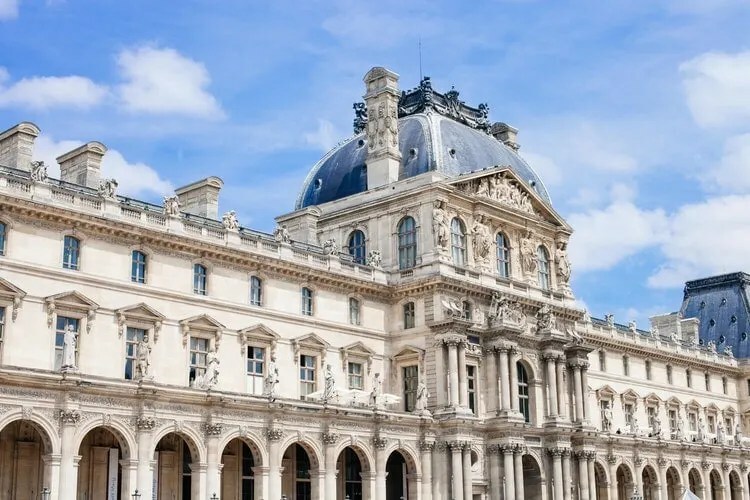 It´s one the largest private collection in the world with 1600 paintings. Just like any other country, Madrid is also full of life at night. Many restaurants, theaters and clubs are open during nighttime and you can enjoy hanging out with your friends or even make friends with locals. Bicycle is a famous form of transportation in Madrid. If you want a mix of exercising and enjoying the views of the city, then I recommend that you try this. Lastly, one thing you should try in Madrid is having a road trip! Whether you do it alone or with your loved ones and friends, you will surely enjoy Madrid and its wonderful places through road tripping. As a local, I totally recommend this activity for tourists in Madrid. But to be able to do road tripping, you need a car. Good thing there are a few ways you can rent a car in Madrid. With the help of EasyTerra, you can conveniently pick the best car for you. Not only that, you can just arrange everything on their website, from pick up and drop off points, booking, and even paying! You can easily compare rates to choose the most fitting car for your needs and budget. It´s the shortest trip from Madrid with around 45 minutes of driving. I recommend leaving Madrid at 10 AM to avoid peak hours. Head to A-42 Highway and it will take 30 minutes until you see Toledo sign. 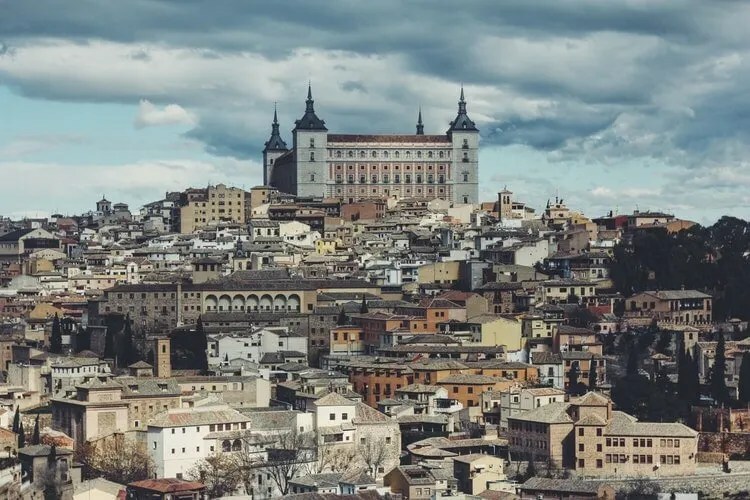 Once in Toledo, you have two options: park the car before going up to the medieval city or just go up to the parking lot which is sometimes full. It´s a beautiful place to walk around, relax, and eat. After walking you can go to Zocoder Plaza, the main one in the city. It’s easy to park and walk around Segovia because it’s just a small city. 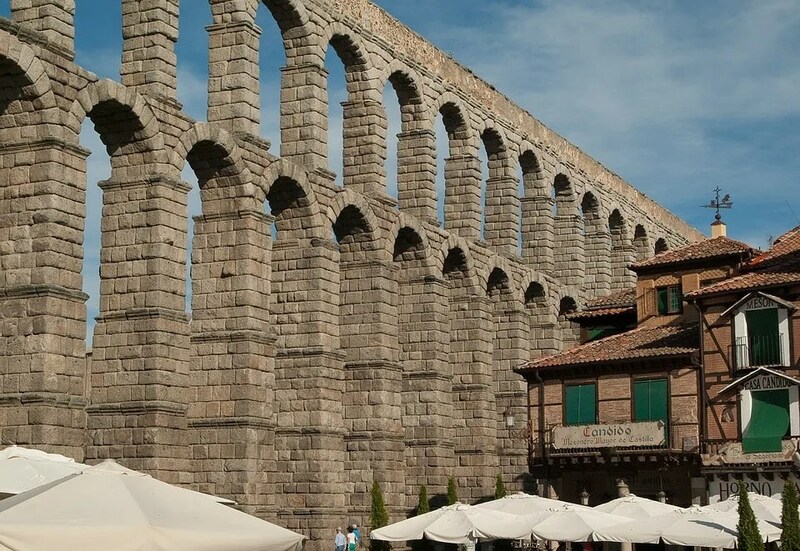 The main attraction here is the Segovia Aqueduct from the Roman times. It’s a perfect place for taking pictures. Visit here in the morning and eat lunch in the area. The typical dish in Segovia is Cochinillo (roasted pig). They cook, and they slice with dishes. After slicing the meat, they break the dishes into the wall. It´s kind of a show for tourists and locals in the restaurant. Read here our favorite things to do in Segovia! Head to A-3 Highway and drive for around an hour to get to Chinchón. Once in Chinchón, walk around the plaza and enjoy the views of old and traditional houses. The town is small, and the main plaza is the perfect place for lunch. There are restaurants and I suggest that you try Cocido, one of the most popular dishes in Madrid. This is a tasty stew which is heavy to eat. Cocido is chickpea-based stew served with meat and vegetables. Would you do road tripping in Madrid? These are our favorite road trip destinations around Madrid. Share us your thoughts! For more plans about trips outside Madrid, read our travel guide to Seville and our amazing time in the beaches in Ibiza.